Kathmandu : In order to take bilateral ties between India and Nepal to new heights, the Foreign minister of India, Sushma Swaraj, assured that India was keen to completely support the democratic government for development and political stability in Nepal. Foreign minister Swaraj is on a two day visit to Nepal and this time she has met the President, the Prime Minister as well as the Maoist party chief ‘Prachand’. An alliance of the Maoist parties had formed the government after the last year’s elections in Nepal. 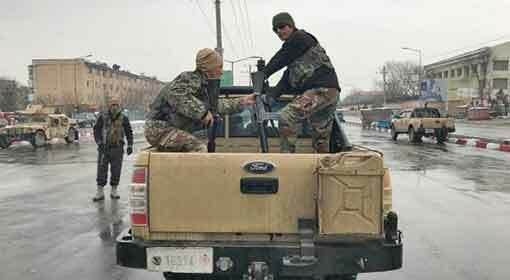 Kabul : Afghanistan capital Kabul was rocked by one more suicide attack early in the morning on Monday. One of the military academies in Kabul was attacked killing 11 soldiers. 16 soldiers were injured in the attack. Two of the attackers killed themselves with bombs, two were killed by the Afghan soldiers and one terrorist was captured alive, informed the Afghanistan defence forces. It is clear that the ‘IS’ is behind the attack. The attack on Saturday, in Kabul, took 103 lives. Before that on January 20 terrorists killed 40 people. 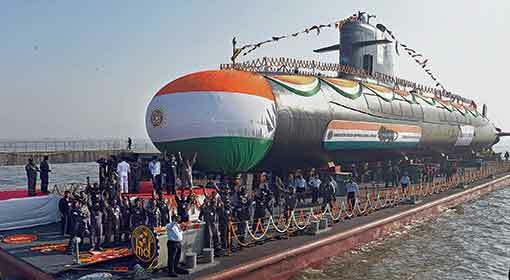 Mumbai: ‘Karanj’ the completely indigenously made Scorpene class submarine has been launched. Before this the ‘INS Kalvari’ has been commissioned in the Navy and the ‘INS Khanderi’ submarine from the same class, is undergoing testing trials. ‘Karanj’ is the third in the series and will soon be taken up for testing trials. Reena Lanba, wife of Naval Chief Sunil Lanba, launched the submarine. The submarine will be undergoing testing and trials for a year before it gets commissioned into the navy, said the Navy Chief. 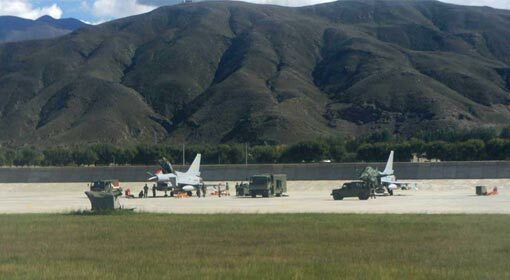 New Delhi: China has largely augmented their army deployment in Tibet after ‘Doklam’, due to the deployment the worries have increased for India and the army movements are being closely watched by the Indian agencies. The army movements in Tibet are instigative and India has started preparing to retaliate. Last year the Indian and the Chinese armies had a standoff for 73 days in Doklam. After this, the Indian and Chinese armies had retreated by a certain distance. Kabul: The Afghanistan president Ashraf Ghani has criticised Pakistan alleging ‘Pakistan is the center of Taliban Terrorism’. There have been three terror attacks, in Kabul the capital of Afghanistan, in the last 10 days and more than 150 people lost their lives in these attacks. Sufficient evidences that the attacks were planned in Pakistan have been given by the Afghanistan agencies to Pakistan. 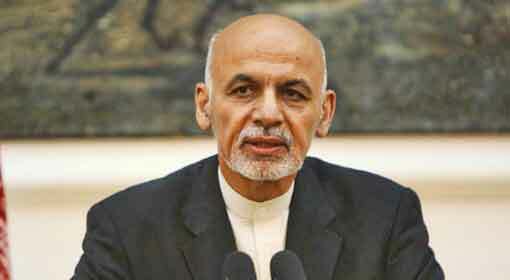 In view of this, the allegations made by the Afghanistan president attain more importance. Kabul: There have been three terror attacks in the capital city of Kabul in the past 10 days and over 150 lives have been lost in these attacks. 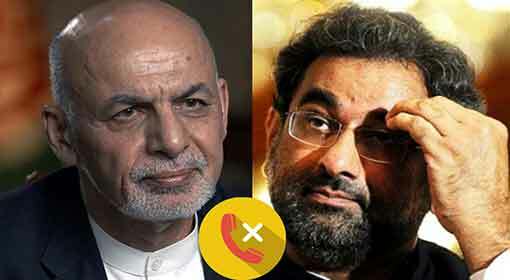 In view of these attacks, Pakistan Prime Minister Shahid Khaqan Abbasi had called Afghanistan President Ashraf Ghani. But, the Afghanistan president, upset that Pakistan is sheltering the terrorists, did not answer the call. The Afghanistan news agency reported information about this. New Delhi: ‘India cannot be made the refugee capital of the world’ is how the central government defended its stand on the Rohingya case in the supreme court. The case is filed to demand asylum and basic facilities to the Rohingya displaced from Myanmar. 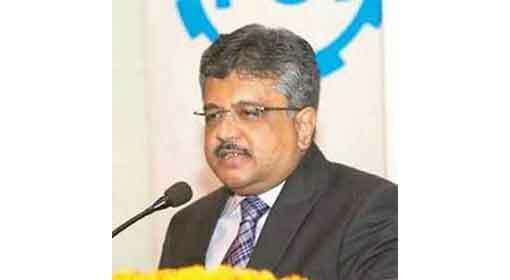 ‘Additional Solicitor General Tushar Mehta’ clarified that asylum cannot be granted to all the refugees in the nation, while submitting the stand of the central government in the hearing of the case. 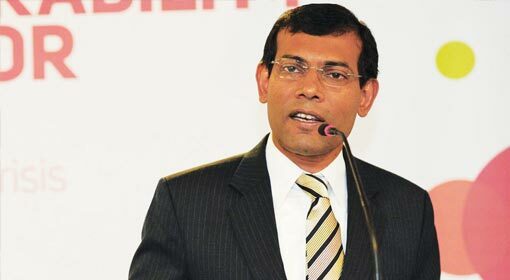 New Delhi/Beijing/Male: China has become restless as the former President of Maldives, Mohamed Nasheed has asked India for military intervention in the Maldives political crisis. 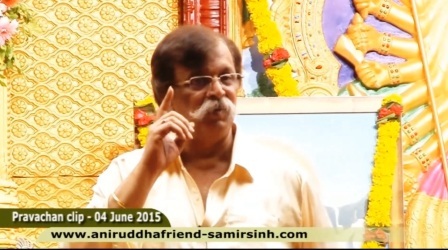 India should not get into military intervention in Maldives. Political crisis is an issue internal for a nation, says the editorial of the ‘Global Times’ daily, the mouthpiece of the Chinese government. The newspaper also alleges that India has the ambition of controlling the smaller countries in South Asia. 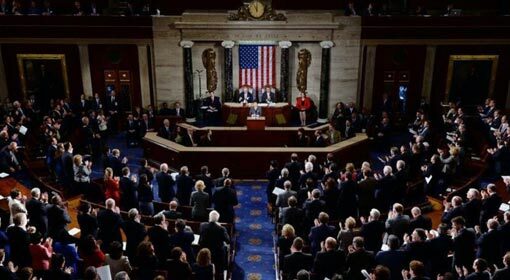 Washington : A bill was tabled in the US House of Representatives for stopping financial aid to Pakistan. US Congressman Mark Sanford and Thomas Massie have presented this bill, accusing Pakistan of sheltering terrorists. US President Trump has already taken the decision to stop military aid to Pakistan. Sanford and Massie tabled this anti-Pakistan bill in the House of Representatives on Monday. Both the leaders severely criticised Pakistan while submitting the bill. 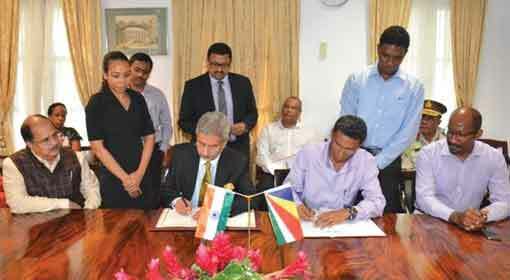 New Delhi : India signed a significant military agreement with Seychelles, an archipelago nation in the Indian Ocean. This agreement states that India will set up military infrastructural facilities for Seychelles on Assumption Island, and also have access to use them. Last year China had erected a military base on Djibouti Island in the Indian Ocean region, following which China had also initiated activities to increase its influence in Seychelles. This acted as warning bell to India. In view of the above, the agreement signed with Seychelles has major significance. New Delhi : India has made preparations to corner Pakistan in the ‘Financial Action Task Force’ (FATF) meeting to be held in Paris on the February 18. India is in contact with the US and Russia to increase the pressure on Pakistan, who is funding and covering up for the terror outfits. India is going to produce the evidence about how Pakistan is fooling the international community and helping the terrorist organisations. 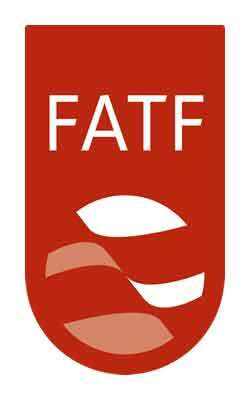 ‘FATF’, the watchdog for ‘International Terror Funding’, had met, in last November, in the Argentinian capital Buenos Aires. In this meeting no other nation stood behind Pakistan other than China. Male : A former president of Maldives said that the emergency declared by Maldivian President, Abdulla Yameen is illegal and demanded that India should have a military intervention to resolve the political crisis in Maldives. Emergency was declared in Maldives on Monday and two judges along with the Chief Justice have been arrested. The Maldives government has levelled serious allegation that the Supreme Court is trying to topple the government. 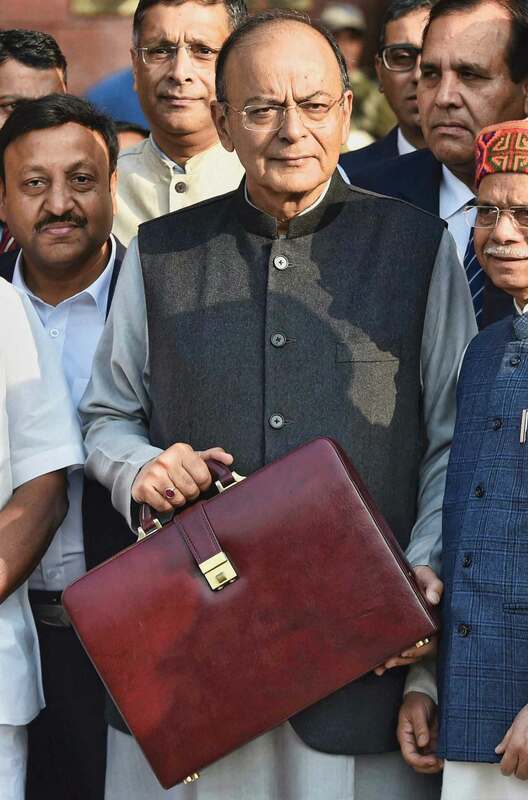 New Delhi: Finance minister Arun Jaitley presented the budget that gave priority to agriculture, agriculture related industry and infrastructure development in rural India. The budget is trying to give impetus to the manufacturing sector and employment generation, said the Finance minister. At the same time the announcement of providing security of health insurance of 5 lakhs to about 10 crore families has become the highlight of the budget. In his speech before the budget Arun Jaitley expressed confidence that the Indian economy is coming back on track and the exports will rise by about 15% in the next financial year. The target for the budget is to keep the fiscal deficit below 3.3%, said Jaitley. 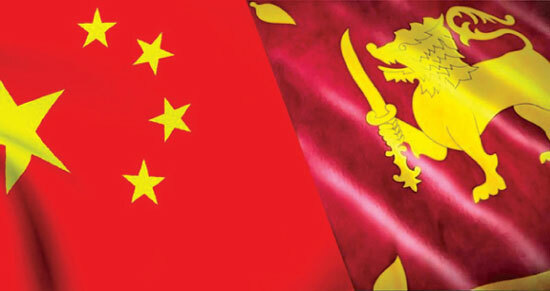 Colombo/Beijing: Elections for local government bodies will be held in Sri Lanka this weekend and there are indications the prime issue for this will be of Chinese influence. 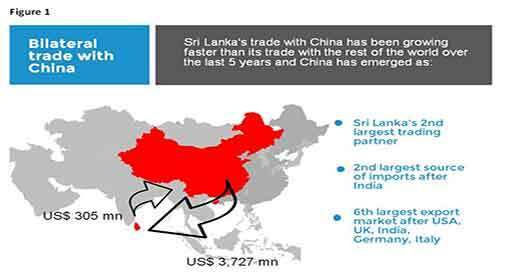 In view of this, the Sri Lankan government is making efforts to defer the signing of the Free Trade Agreement with China. The Sri Lankan envoy in China has made the statement. 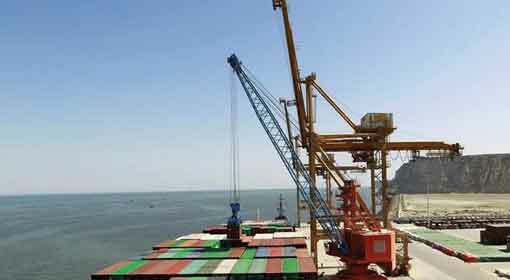 Last month China and Sri Lanka have signed a 99-year agreement for the Hambantota port. New Delhi: Four soldiers including a captain, were killed in the firing by Pakistan, in the Rajouri district on the Line of Control (LoC). While there are angry reactions emerging from all around the country, the army has insisted that this aggression by Pakistan will be replied to. 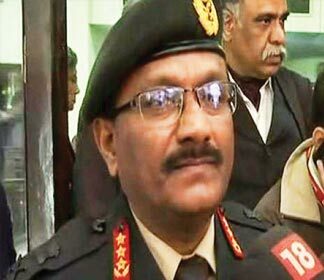 Pakistan will receive a reply by action and not by words, warned the Vice Chief of Army Staff (VCOAS) of the Indian army, Lieutenant General Sarath Chand. Islamabad: There are fears in Pakistan that India will attack the ‘China Pakistan Economic Corridor’ (CPEC). India has objected to the project, passing through the Pakistan Occupied Kashmir, as a violation of the sovereignty of India. But, Pakistan seems to be accusing India, claiming that the safety of the project is under threat from India.